There’s a new wave of change in the world of higher education and that is known as alternative credentialing. The rise of digital badges and certificates showcases the fact that more and more people are searching new ways to possess the relevant skill set and knowledge base for the ever-evolving workplace scenarios. However, many are doubtful about the lack of third-party validated course content. 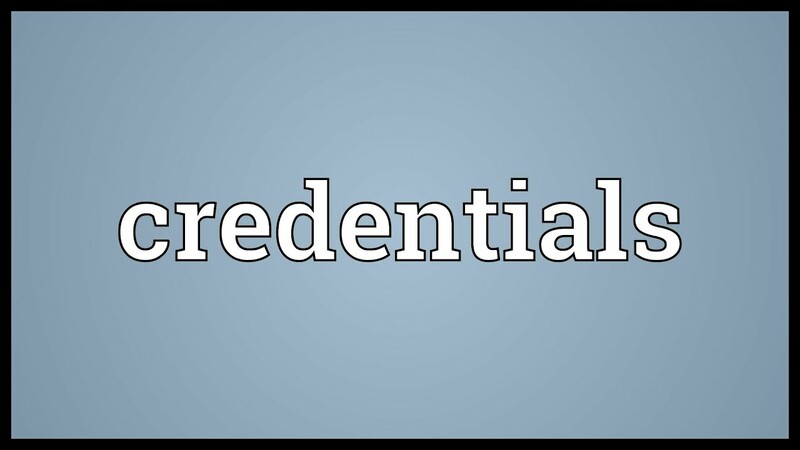 Digital badges are known as the latest development in the credentialing ecosystem or non-degree credentialing realm. Is it going to replace the mainstream degrees? Not really, but a lot of people are gauging the value of having alternative credentials to fit into the changing workplace. There is a broad spectrum of formal and informal educational opportunities available for individual and that include tests, professional development, standardized exams, and credentialing certification just to name a few. Alternative credentials indicate towards MOOCs, digital badges, coding boot camps to name a few. These externally and internally form of prior learning provides unique learning experiences with a focus on flexibility which is much needed. Verified certificates are known to be the newer development in the credentialing ecosystem. These type of certificates make sure that an individual is being enrolled in an online course which is specifically an open online course or MOOC being taken by thousands of individuals in the world. These certificates are provided exclusively by Coursera and edX. Students must finish the entire program requirements in order to earn these certificates along with paying for the procedures. Many verified certificate courses are being taught by eminent professors from premier colleges and universities. Additionally, it is important to note that sometimes other universities don’t give academic credit for these verified certificates. The students should keep that in mind and externally review the materials to gain a thorough knowledge. Many individuals don’t have a realistic expectation which can drive to falsification and it should be avoided. In this digital age, employers are very sophisticated and the value of these credentials depends on the real performance of the students who obtained them. But at the end of the day, these new credentials are still a prominence of a precious asset and a continuous desire to learn more. In this case, the digital badges and certificates offer a plethora of motivation and inspiration to the quest of learning which makes this an important part of credentialing ecosystem and world of higher education. Due to enormous tuition fees of the full-time degree programs, now fewer students can afford education. Here lies the importance of alternative credentials that focuses on flexibility and individualistic approaches which makes it different from the traditional forms of education. To keep up with the changing dynamics of the job market, it is important to learn new skills constantly. Alternative credentials can help in lifelong learning which will soon become the new norm for competency-based education. The future of education now is much more flexible and it has upward mobility more than ever. All of these are driven by a sheer demand for an economic shift in general.